Yoga Meditation and Healing Symposium II, July 17 to 22nd. Symposium I was a great success. We go deeper with Symposium II. 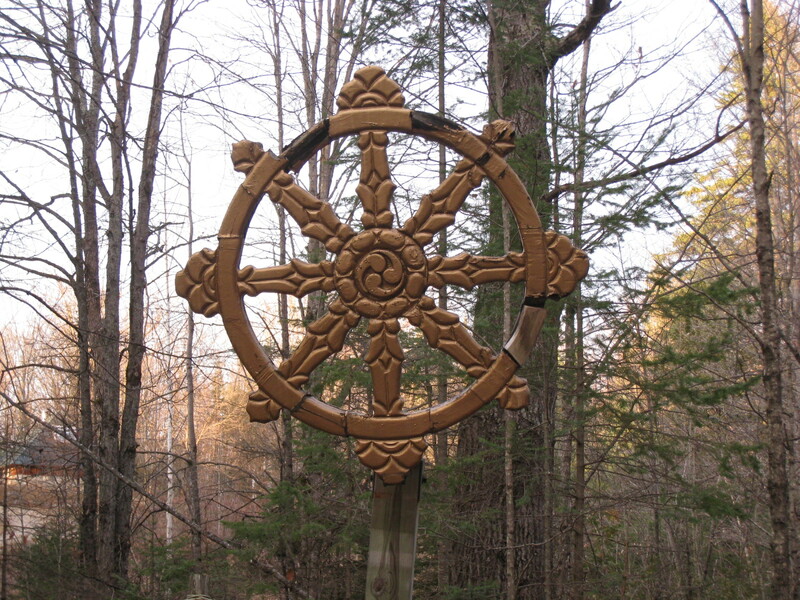 Friday July 17 to Wed July 22 at the 400 acre Dharma Centre of Canada in Kinmount Ontario. Join four teachers from healing and yoga traditions to explore Shamanic Healing, Reiki, Yoga meditation and Ayurveda in a session-packed rural retreat setting with wholesome meals and time to relax. We will uncover together the underlying healing source of all in its simplest form. Suitable for those new in their path or mature practitioners.